Day #4 – July 10, 2014 – Nowhere to go #OperationProtectiveEdge | لماذا غزة؟ Why Gaza? ← Day #3 – July 9, 2014 – Why should Americans care? The first ten days of Israel’s ‘Operation Protective Edge’ were conducted from the ‘safety’ of distance utilizing Israel’s superior air power against the tiny enclave of the Gaza Strip. Just how large is Gaza? Some comparisons may help put things into perspective. The Gaza Strip is only 139 square miles, about the same size as Detroit (138.8 square miles), Philadelphia (134.1), Las Vegas (135.8), or Portland, Oregon (133.4). With its population at approximately 1.82 million people, Gaza has a population density of 13,064 people per square mile. That’s about half the density of New York City (27,778 people per square mile) and about equal with Boston (13,321 people per square mile). If Americans in Detroit, Philadelphia, Las Vegas or Portland were being attacked, they would be able to leave their cities and seek refuge somewhere else. The Palestinians can’t leave Gaza. 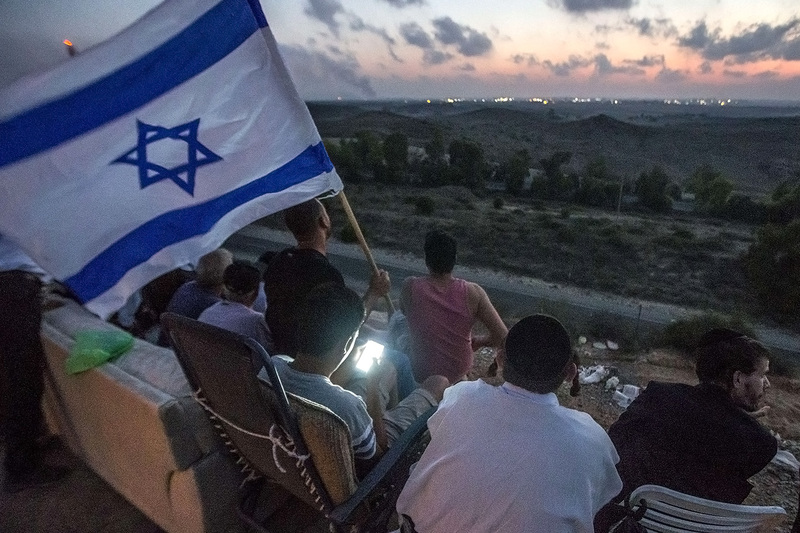 Israel closed the borders, effectively trapping them on the battlefield. 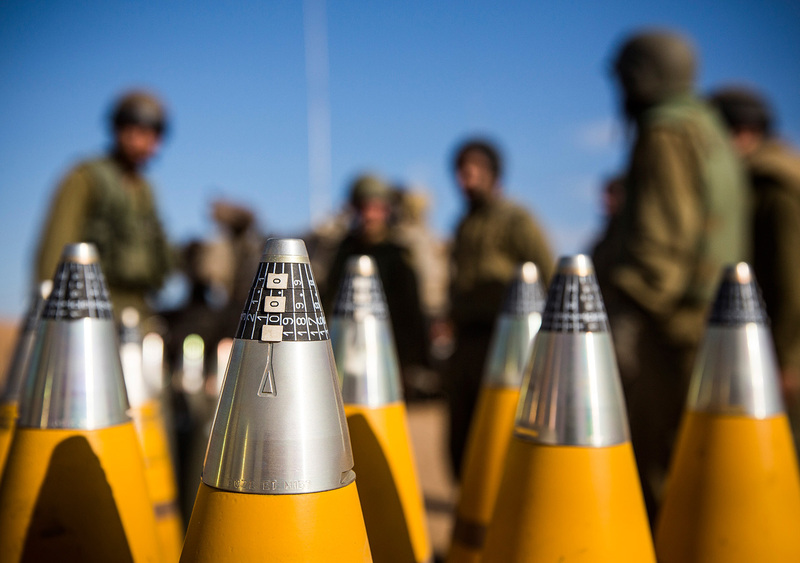 The Israel Defense Forces (IDF) supplied 5,000 tons of munitions to its troops to use in this campaign in 2014, more than a 533% increase over the amount of munitions the IDF used in Operation Cast Lead in 2008-09. (UN Report #408) They carried out more than 6,000 airstrikes in Gaza in July–August 2014.